This image was made in the getting-ready room beside The Priory at The Columbus Athenaeum. 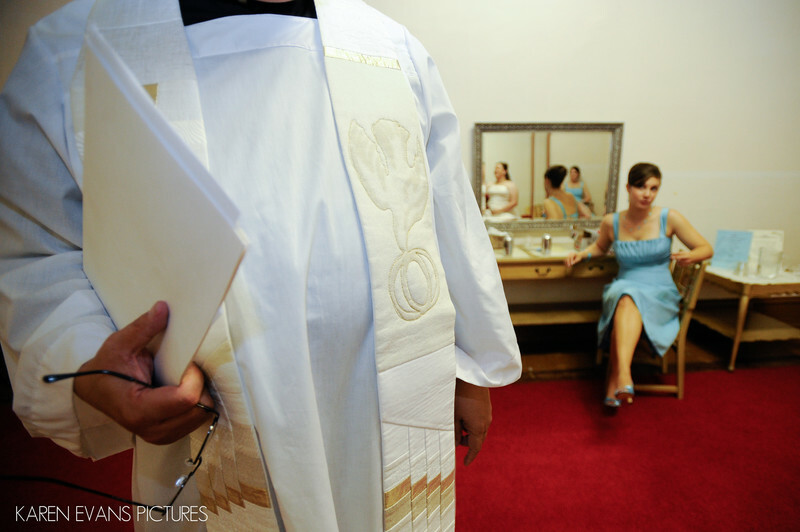 The officiant had walked into the room and, holding his folder and glasses, seemed like an interesting image with the bridesmaids and bride in the mirror in the background. I like interesting compositions that are unexpected, like this one.Keywords: columbus athenaeum (105), columbus athenaeum priory (18), downtown (246).